Another oldie. While not quite as good as the below, O.P. Nayyar's 'Mr. 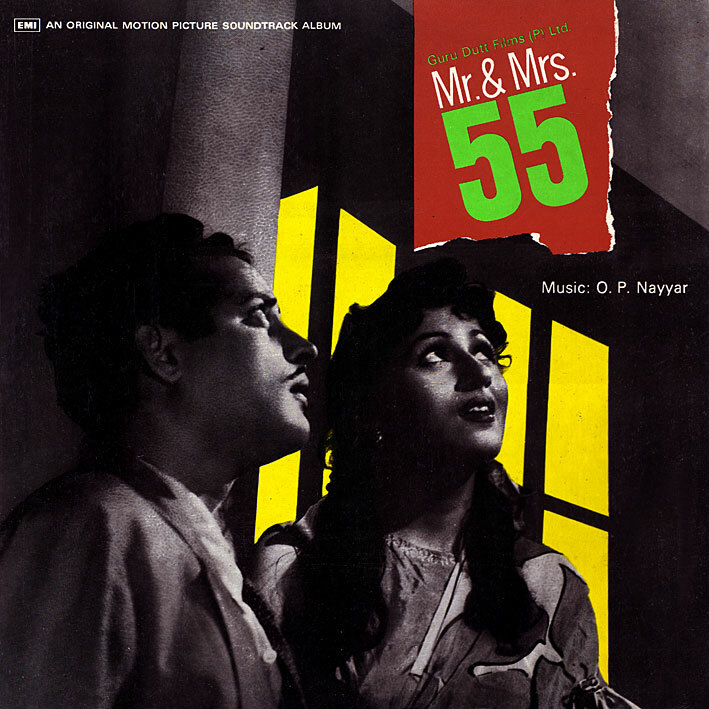 & Mrs. 55' [review] is a very worthwhile listen. There's a sweet, romantic vibe running through a lot of it, and what it perhaps lacks in terms of memorable songs, it makes up for in nostalgic charm. My favourite tracks are (predictably) Geeta Dutt's; 'Thandi Hawa Kali Ghata' and 'Nile Aasmani' in particular. Thanks PC :) The songs fit the movie very well, it's a good one too! been comin here a while and thought I had this one, but Uhhggh, the sharebee link is down, any chance of a re-up? Might just be a temporary thing on Sharebee's part...? They're known for them (which is why I switched hosts not long after posting this), you might want to check the link again in a while.